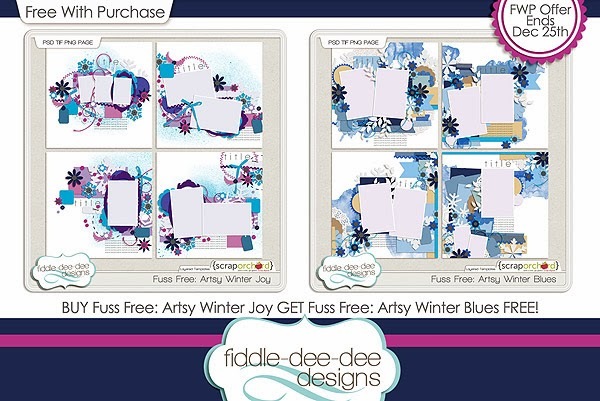 Fiddle-Dee-Dee Designs: Fuss Free: Artsy Winter Blues and Fuss Free: Artsy Winter Joy! 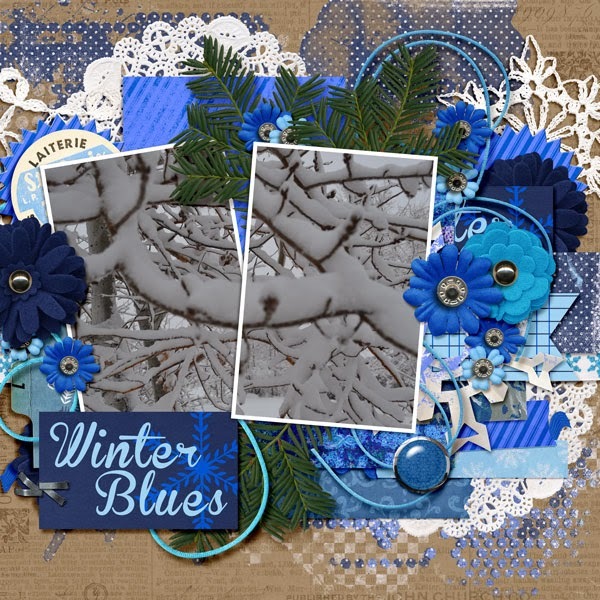 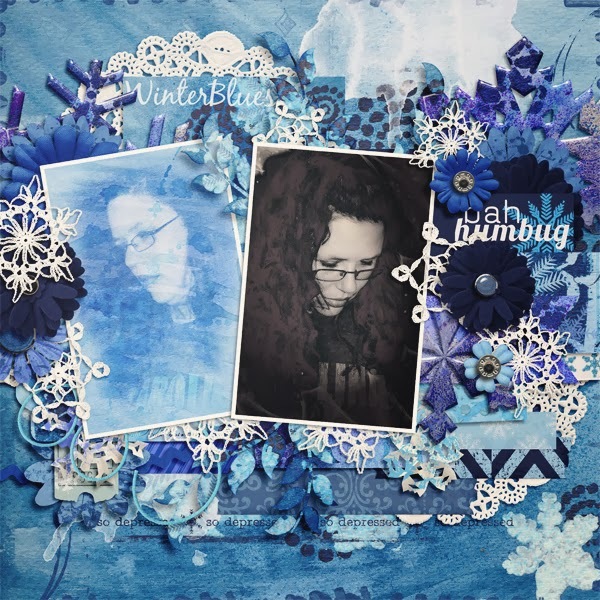 Fuss Free: Artsy Winter Blues and Fuss Free: Artsy Winter Joy! 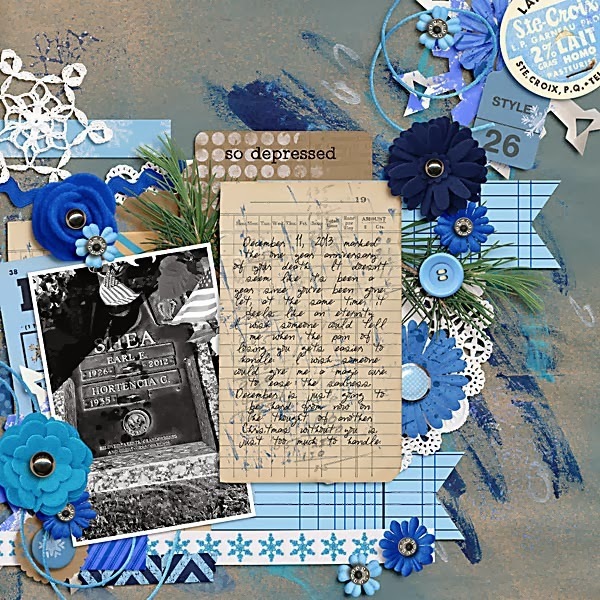 I have two new template sets this week that coordinate with collections by Cluster Queen Creations! 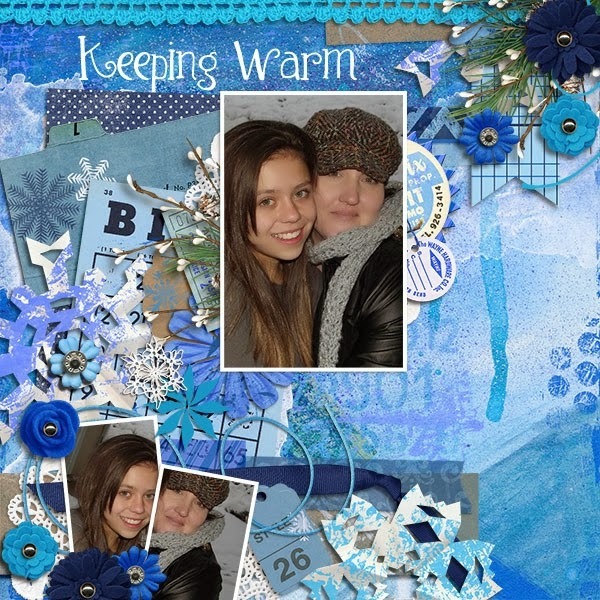 These templates combined with the kits are perfect for capturing the wonder and joy of the season OR they just might help you work out your grinchy moments. 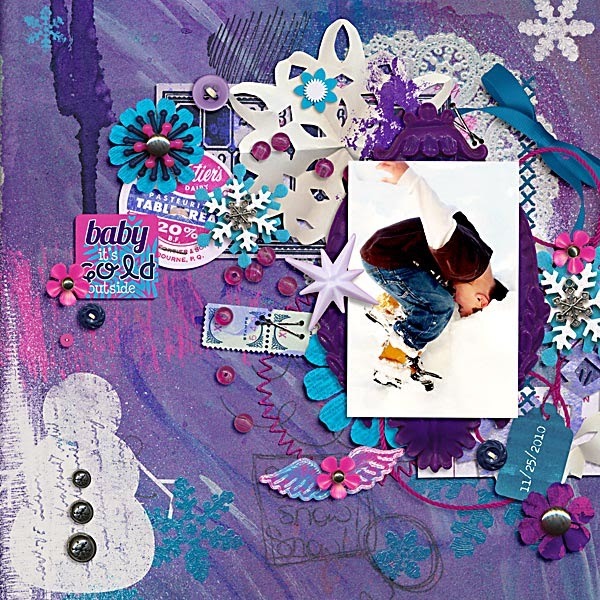 Purchase Fuss Free: Artsy Winter Joy and receive Fuss Free: Artsy Winter Blues FREE! 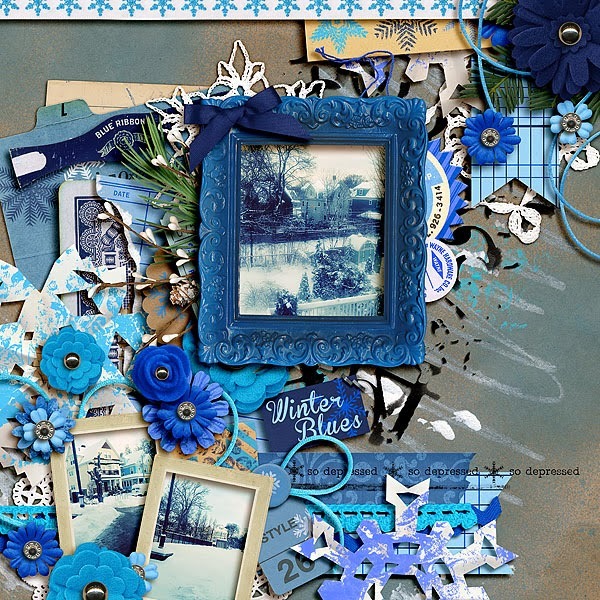 Offer valid through December 25, 2013. 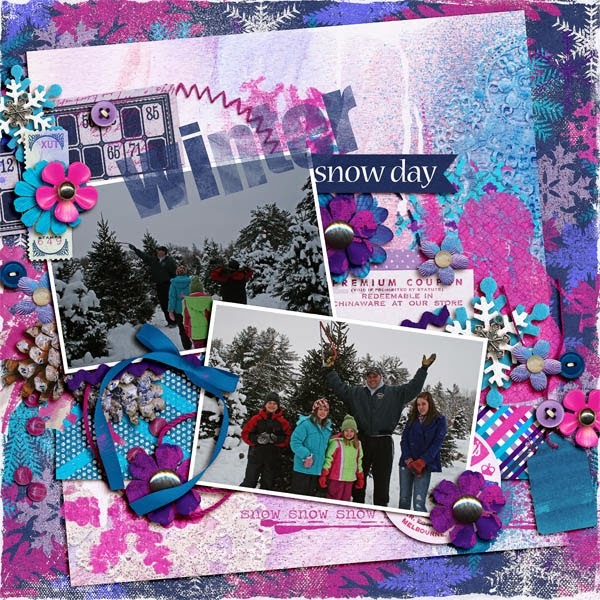 I hope you enjoy these templates and have a wonderful Christmas Eve and Christmas Day!